1.Double protective IC with NTC PCB offer over-discharging, over-charging, over-current and short-circuit protection, safeguard for using. 2.Gilded and flexible connecter,better conductive properties,not easy to rust. 3.Safety and stable:Hi-tech lithium-ion battery undergoes drop test ,smash test and acupuncture test to ensure no fire and explosion in breaking. 4.A grade Li-ion battery cell,high energy environmental protection battery,durable energy conservation,long standby time and long talking time. 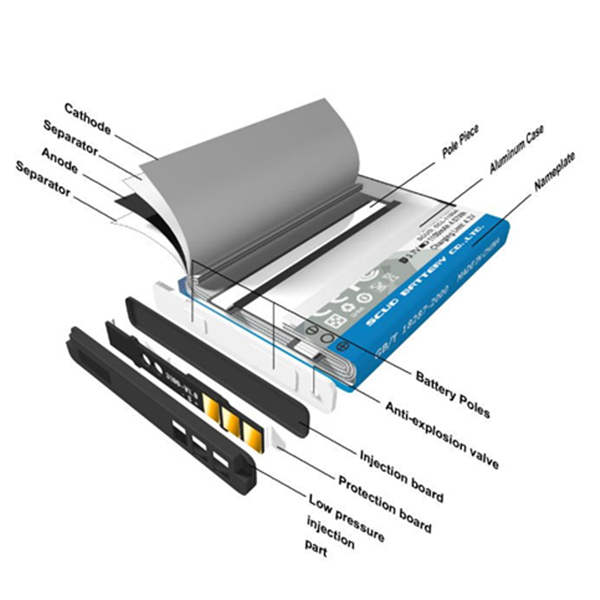 Looking for ideal Phone Battery for Samsung S4 I9500 Manufacturer & supplier ? We have a wide selection at great prices to help you get creative. 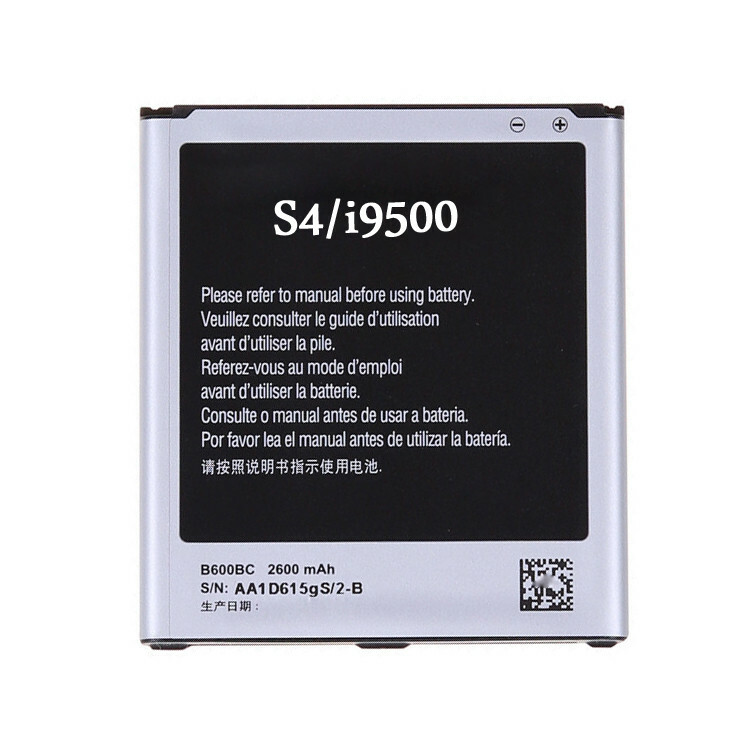 All the High Capacity Phone Battery I9500 are quality guaranteed. 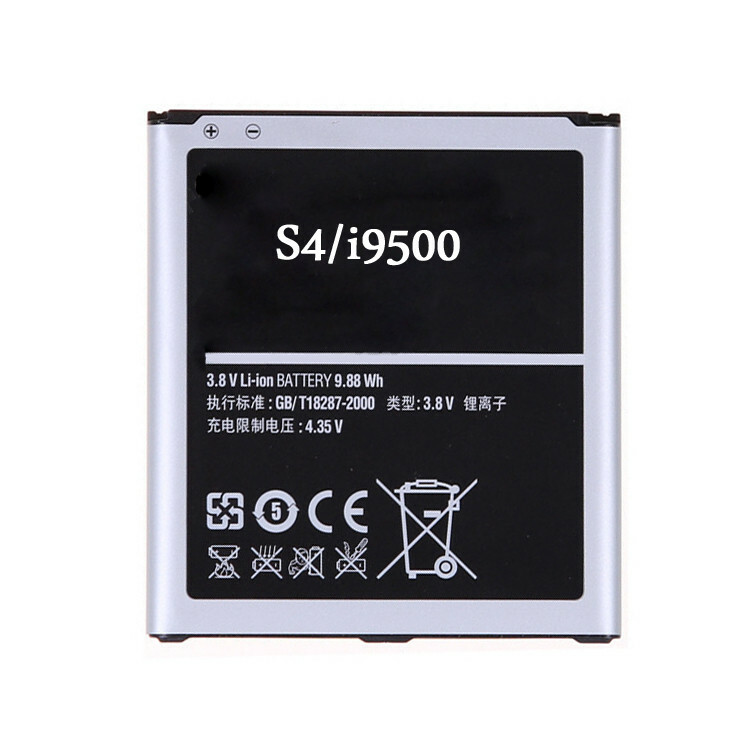 We are China Origin Factory of Battery for Samsung Galaxy S4. If you have any question, please feel free to contact us.